Today Rolex Passion is the most updated edition on Rolex wristwatches: a book that illustrates and describes all vintage and modern models, including timepieces introduced at Baselworld 2017. Rolex Passion also represents the first “social book” by Mondani, tradition combined with the future: the code QR on the cover of the book takes you directly to our page on Facebook (“Rolex Passion by Mondani”), which has more than half a million followers and is updated with images and information about different watches every day. 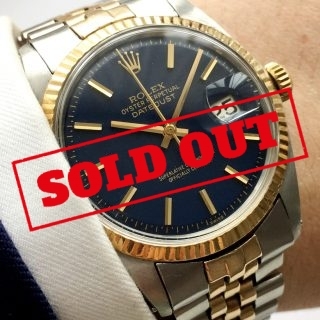 On this page you can also find watches that are on sale at the most reliable and known retailers worldwide. 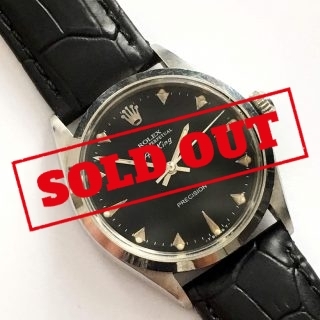 Another important new element of this book is the large section entirely dedicated to the Rolex watches of our Clients and Followers from all over the world, with unpublished pictures, which arrive directly from the network profiles of our Clients and Followers. 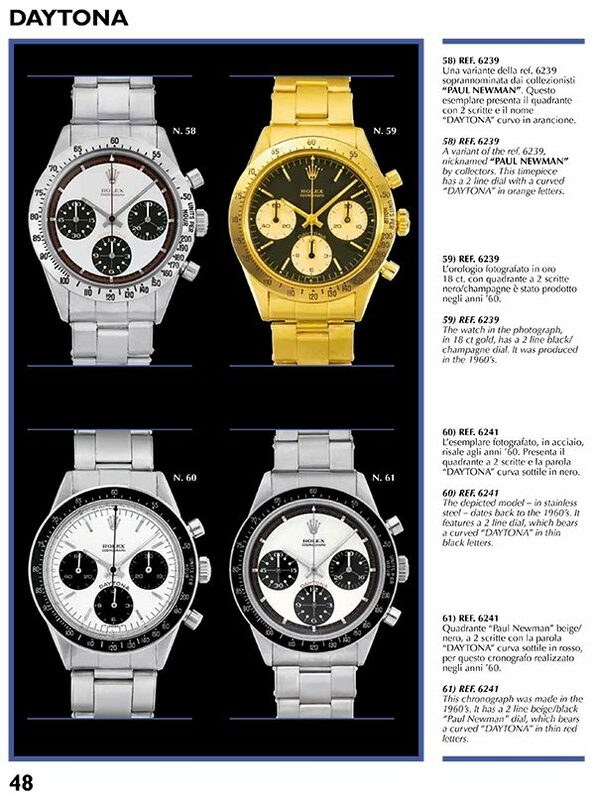 A unique opportunity to see wonderful timepieces in constantly different and original contexts. 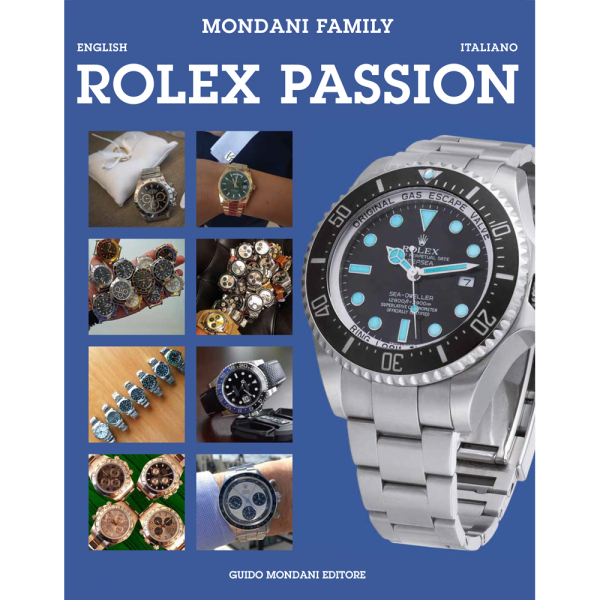 Furthermore, “Rolex Passion” is also the first book of the dealers, since it includes a large chapter on dealers, retailers and vendors worldwide, who are recommended to you by Mondani. 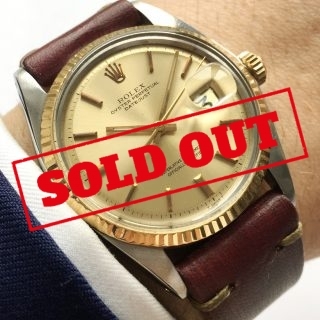 This book is perfect for those who are approaching the world of Rolex watches. “Rolex Passion” takes the reader on a journey through the entire production of watches and illustrates the history and the main technical features of all the references. 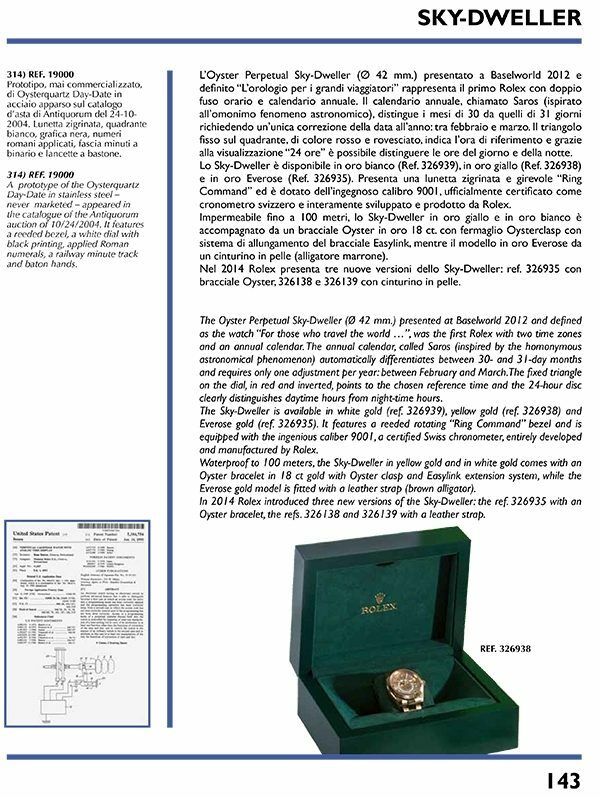 This volume should be present in the bookcase of our Clients, who already own other editions by Mondani, since it is a real novelty, which allows one to follow the most active and updated page about Rolex on Facebook. The preface of this book was written by Roman Sharf, a dealer of new and second wrist luxury watches in Philadelphia. He is esteemed throughout the world and has great experience in the watch market. Rolex Passion describes on more than 350 pages the whole production of the Genevan Maison from the first models up to the present day. This book also illustrates important details, small differences, special features of bezels, dials and hands and a lot more. 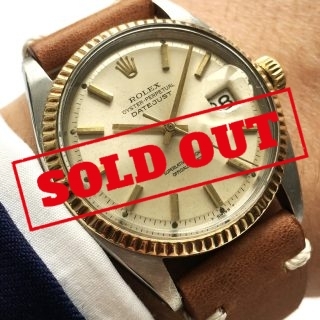 Rolex Passion is divided in categories in alphabetic order and represents a general guideline, which describes all the references, but also satisfies the demands of those who require more detailed information, for example: the customized Serpico y Laino dials, the chronographs, which were produced only in very small numbers, the characteristics of the Paul Newman models, watches with tropical dials, the calibers, the timepiece, which was called “Padellone,” the evolution and the range of dials of the Datejust and Day-Date, the Texano, the complications of the Sky-Dweller, the evolution of the diver’s models from the James Bond up to the James Cameron, the Oysterflex, the ceramic bezel inserts (including those of the modern Daytona), etc. 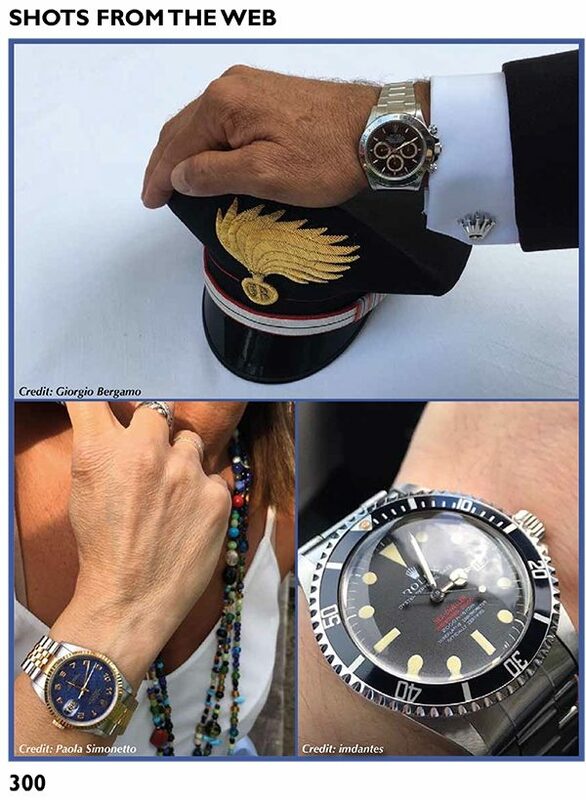 The last chapters describe all the models, which were presented at Baselworld, like for example the Sea-Dweller, ref. 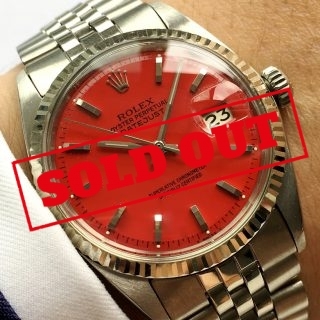 126600 with red writing, the new Sky-Dweller in stainless steel with a blue dial, the Yacht-Master with a sapphire and diamond set bezel and a lot more. The chapter “Shots from the Web” is absolutely new. 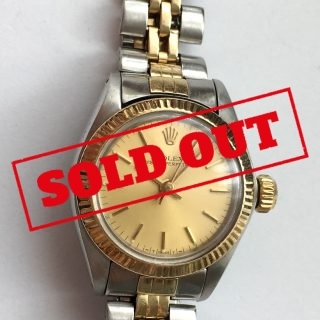 It illustrates photos of Rolex watches from all over the world: models, which are rare or common, modern or vintage, in good or less good condition, are presented on different and original backgrounds.